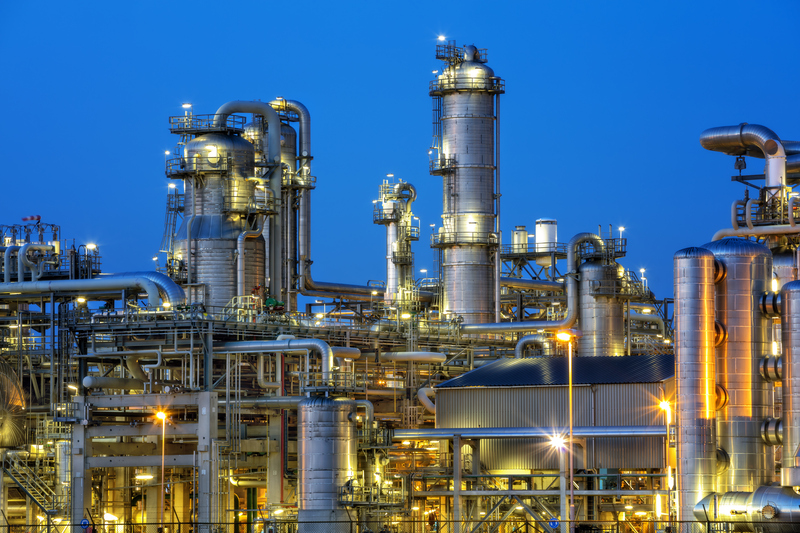 Another petrochemical expansion wave begins. Are we ready? Home Opinion Another petrochemical expansion wave begins. Are we ready? 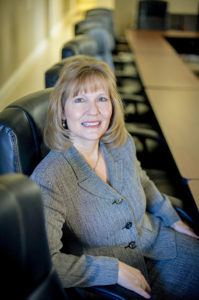 Connie Fabre, executive director of the Greater Baton Rouge Industry Alliance Inc. The last few years saw a tremendous inpouring of capital investment across the state that in 2016 and 2017 tapered off. The year 2018 has been fruitful, and the future is looking even more promising for those that are encouraged by industrial growth. Presently at least $100 billion of new investments have been announced and the number could be significantly higher. Companies seeking to make money off of abundant, low-priced natural gas are attracted to invest in Louisiana—and, of course, Texas. With this new wave of investment comes new opportunity. Opportunities are there for the obvious—direct suppliers to industry for things like valves, process equipment, personal protective equipment, food catering, uniforms and such. And there is opportunity as well for things we might not think of right away, like schools and universities, local governments, fire departments, and associations and chambers. Hotels and homebuilders should be busy as well. But are we ready as a community? Are we welcoming the growth? For the most part I’d have to say that Louisianans are a welcoming bunch and aim to make any newcomers feel at home; however, there are a few sticking points to all this growth, and it’s not all that easy to say that we are prepared.